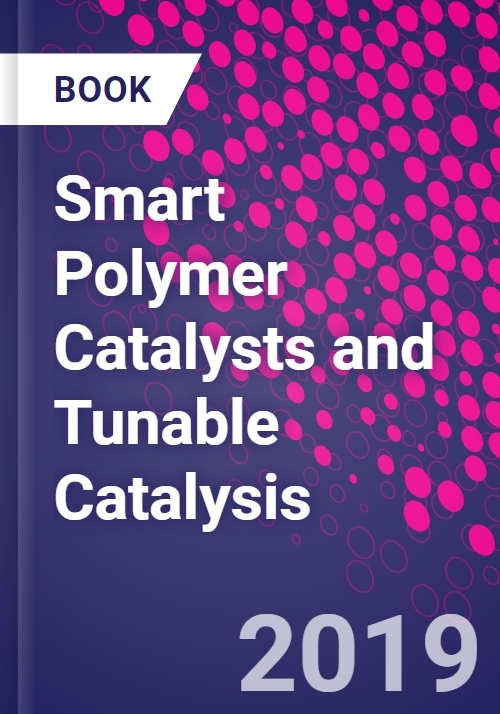 Smart Polymer Catalysts and Tunable Catalysis describes the latest advances in smart polymer catalysts and tunable catalysis. This book will serve as an ideal reference for scientists, students and researchers working in the fields of catalysis, chemical engineering, chemistry, materials science, biotechnology and nanotechnology. Users will find this to be a distinct, systematic and comprehensive body of knowledge on the field with its compilation of essential knowledge and discussions of extensive potential in both social and commercial impacts. Professor Anthony P.F. Turner PhD; DSc; FRSC; is a pioneer in the field of biosensors and bioelectronics. He is Emeritus Professor of Biotechnology at Cranfield University in the UK, a Foreign Member of the USA National Academy of Engineering, Editor-in-Chief of the journal Biosensors & Bioelectronics (Elsevier), and Executive Chair of the World Congress on Biosensors (Elsevier). He is Member of the Royal Swedish Academy of Engineering Science and Fellow of the Royal Society of Chemistry.